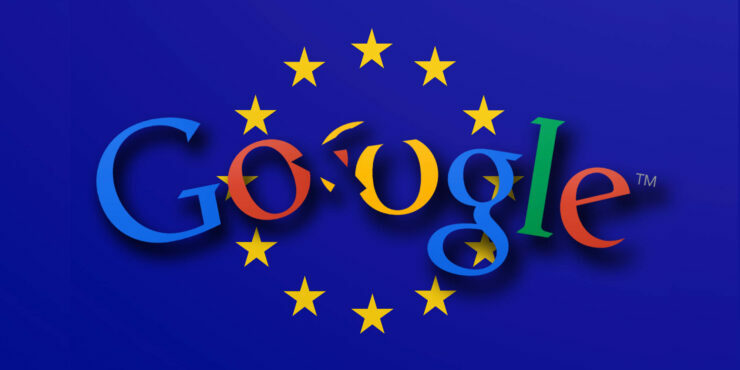 According to a Britain Telegraph article published this past Sunday, the European Union holds “grave suspicions” about the size of Google and the amount of power it wields as the world’s far and away #1 search engine. The report goes on to say the EU intends to “keep open the case file” so to speak. This is all according to the European Commissioner for Competition Margrethe Vestager. Google (NASDAQ:GOOGL) currently holds over a 90% capture rate for search engines in the EU so its no surprise they are under increased scrutiny. This is all familiar territory for our Google; this is the same European Commission that found that the U.S. tech giant denied “consumers a genuine choice” by using its search engine to gain an advantage by steering online users towards its own in-house shopping tool just last year. Their words shouldn’t be taken as bluffs or hallow threats either, this is also the same EU that slapped Google with a whopping $2.7 BILLION dollar fine for the above mentioned online shopping tool and its unfair competitive edge. European Union: Worlds police against big tech? The European Union is no stranger at all to fining big tech. In the x86 world back in 2009 the EU fined Intel (NASDAQ:INTC) over a billion euro for anti-competitive practices chiefly related to the 2002-2007 rebate scheme Intel offered to large OEM’s like Dell. The rebate gave massive kickbacks in exchange for vendors to agree to not use AMD Athlon chips that were, at the time, largely superior to Intel’s Pentium 4 offerings. In 2008 and 2013 Microsoft (NASDAQ:MSFT) received stiff fines, 900 million euro and 561 euro respectively, for different issues related to web browser choice and royalty fees the Redmond, WA giant demanded for paperwork related to a 2004 investigation. Things seem to be heating up in the EU as they get serious on just how to deal with modern tech giants both in terms of tax we previously reported here and also in terms of regulatory compliance – anti-monopolistic policies like the big Google fine last year and assuredly a large investigation into Facebook (NASDAQ:FB)and their relationship with Cambridge Analytics. Facebook itself has already witnessed what its like to wind up with a hundred million euro fine – in 2014 Facebook reportedly gave false information related to its acquisition of WhatsApp which led them to getting in hot water with EU regulatory committees.